Limassol: The shipmanagement sector can expect to see more mergers and acquisitions this year, says a leading name in the business today. 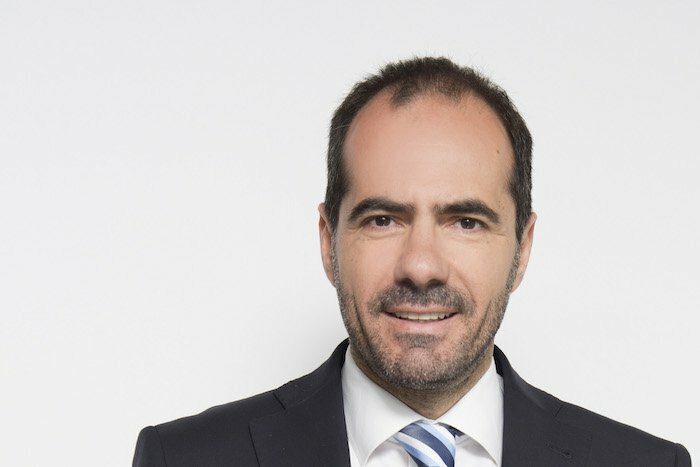 Andreas Hadjipetrou, joint managing director of Cyprus-based Columbia Shipmanagement, points out that consolidation in the sector – as seen with last year’s coming together of Hong Kong managers Anglo-Eastern and Univan – is nothing new; the phenomenon has been part of shipmanagement since the 1980s. “We will see mergers and acquisitions, but we will also see new entrants in the market,” Hadjipetrou reckons. Columbia is keen to get more into emerging markets, Hadjipetrou says. Last year, Columbia opened a Shanghai office, geared towards providing full shipmanagement services predominately to the Chinese market. Asia has the most opportunity for growth, Hadjipetrou reckons. “Columbia is always seeking opportunities to grow, either through joint venture partnership, mergers or acquisitions,” Hadjipetrou says.